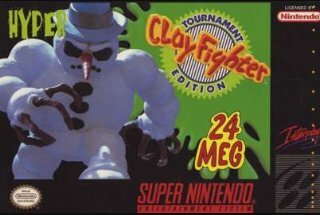 ClayFighter -- Tournament Edition SNES Tested. Cart Only. See Pictures.